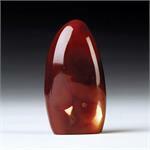 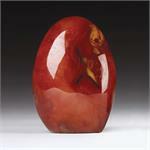 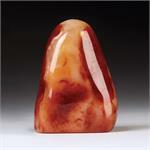 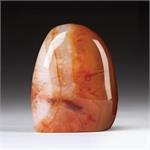 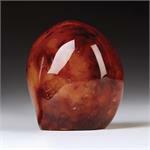 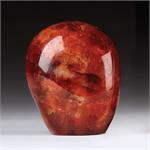 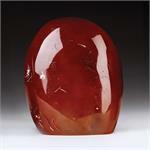 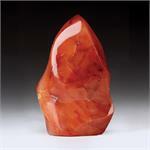 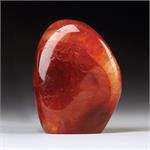 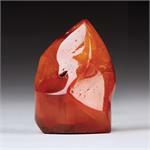 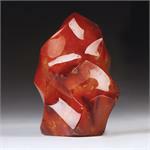 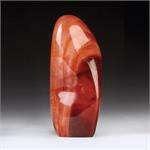 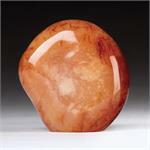 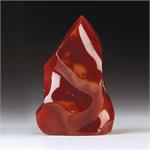 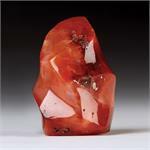 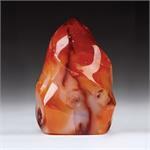 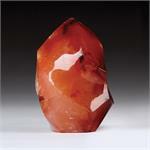 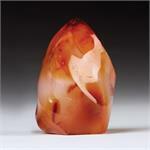 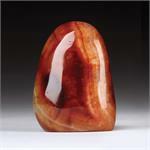 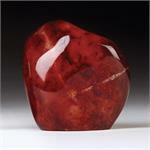 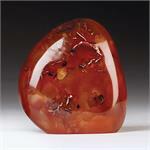 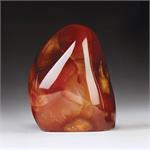 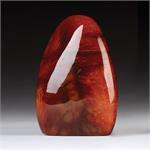 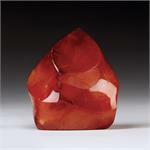 Stone Properties: Carnelian is an orange-colored variety of Chalcedony. 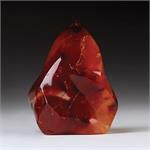 Its name is derived from its resemblance in color to the Kornel type of cherry. 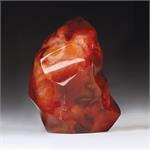 Metaphysical Properties: Carnelian activates the first, second and third chakras, bringing an influx of life force, sexual and creative energies, and assertive will. 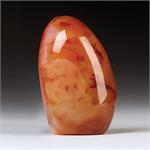 It is a powerful aid to those who wish to build their confidence, courage, passion and power. 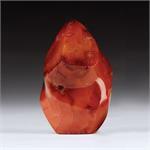 Carnelian is a stone of physical vitality and energy, and can act spiritually to help one regain one’s strength after illness or injury.